Results demonstrate that properly using the data generated by the systems used to operate your business will help improve operational execution. Why? Because you and your teams will have accurate and actionable information available, enabling you and your managers to set, as well as execute, against those expectations correctly. Equally important is holding workers accountable for their actions that will translate into more successful outcomes for your business. Leverage Data: Key Performance Indicators (‘KPI’) are extremely important to optimizing operational execution, such as labor allocation, overtime, food cost, customer satisfaction, speed of service, theft, and employee turnover. These are critical metrics when looking for revenue and profit building opportunities. KPI’s are only one step in tying back to your list of best practices. Sharing their importance and holding your team accountable is essential to successful performance. Share: Leverage the information that your data has provided, to your advantage. How? By sharing the key metrics with your teams. Sure, Daily Sales Reports (DSR) are shared out every day and while they’re helpful, they’re static and often hide the important message. Each recipient of the DSR has to take the time to review it looking for anomalies that will produce improvements and drawing their own conclusions about what actions should be taken. Going beyond the DSR, Exception-Based Reporting is the best method I know to quickly and concisely communicate key issues directly to those team members responsible for taking action. Labor is one area where knowledge is power. Being notified that ‘right now’ your location has more labor than needed to meet the customer demand enables you to make a decision, in near real-time, about labor allocation that can have an immediate impact on the bottom line. Ranking: One of the benefits of being able to see data for every location is that you can compare one store’s performance to another. Why are some stores using far more, or for that matter far less, labor for the same or similar amount of sales dollars? Thay can't both be right. Right? Why do some stores sell more or less than other similar locations? 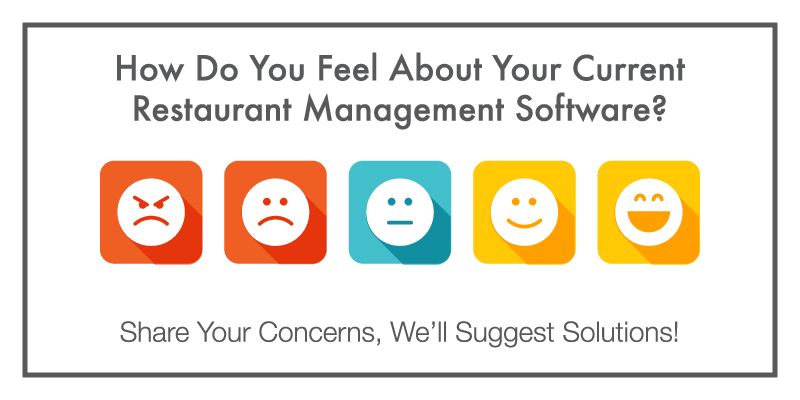 Generally, answers to these and many other questions can be found in your data, (SLPH, demographic, mystery shop, guest feedback, or cleanliness ratings). Having the opportunity to quickly and easily combine these different data points will help you pinpoint the outliers. Additionally, operators using advanced reporting and analytic solutions should not only have the ability to compare store performance across their locations they should also have the ability to see how their operations stack up against other brands. These capabilities enable restaurant management to go beyond simply knowing WHAT happened by helping to understand WHY it happened. Using their data and analysis, restaurants can generate fact-based answers to questions, and those answers can prove or disprove the factors that caused yesterday's results. With this knowledge, operators can either stop doing or do more of whatever is needed to improve performance. Contests: The ability to see Key Performance Indicators related to individual cashiers, servers and bartenders is important. Ranking staff on items meaningful to your business can help identify contests to drive positive, performance-enhancing behavior in your workplace. Not only can these drive new levels of performance, information generated from these contests can help you identify weaker team members and point out, learn from and share best practices of your best performers. Trends: While I’m a big believer in exception-based reports because they’re concise and can help quickly pinpoint a specific issue I’d also suggest that you take the time to review weekly, monthly and longer time periods to help you spot trends that would otherwise go unnoticed. We’re all familiar with the need to look at Same-Store Sales as they have a way of telling you how you’re doing over time. But other issues also dictate that you use a longer time window before drawing a conclusion. One example is employee theft. An employee who appears to have suspicious activity (lots of voids, deletes, etc. ), for a given day, may, in fact, just have had a bad day. However, if that same employee has a long history of similar suspicious activity then (where there’s smoke there’s generally fire) you need to take the next step and discuss their behavior with them. Mismanagement: Another area to consider is Food Cost/Waste but oftentimes this is difficult to control. However, with proper training, the kitchen staff will know what’s expected when preparing/portioning each order. Still, without the proper visibility, you could be misled by your management staff. I say that after recently seeing how check level analysis provided by our Enterprise reporting/analytic tool showed what appeared to be possible fraudulent activity. Tickets containing multiple orders of one specific item were being repeatedly rung up and then the checks were being manager comped. This was taking place at more than one site and generally just before the end of the day. One answer, they were Manager Comping and putting the cash in their pockets. The real answer was that they had miscalculated the amount of a particular protein and by falsely creating tickets containing the protein followed by a Manager Comp to get rid of the revenue, their Food Cost magically fell in line. Pretty clever, huh? 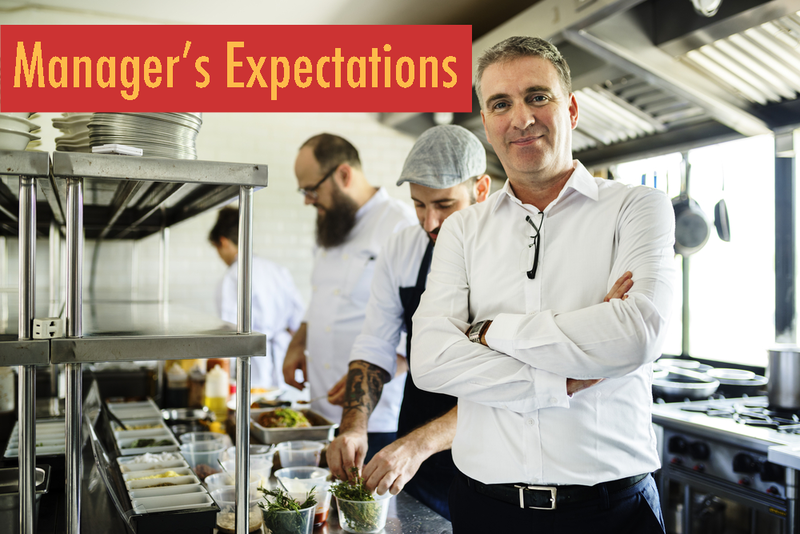 When it comes to operational execution there are many other areas, beyond those mentioned, to pay attention to (Labor Turnover, Allocation, Overtime, and Guest Satisfaction). But to pull all this off successfully across all your properties every day you need to properly communicate your expectations, break them down into measurable activities and then actively monitor them to ensure they’re being acted on as expected. That brings me back to - inspect what’s expected - and I'll add rewarding those that are hitting the mark while coaching those that come up short - will pay dividends in traffic, revenue and profit improvements. How are you inspecting what you expect? If you enjoyed this blog, please share using the social buttons at the top of the page and make sure to leave your thoughts in the comment section below!